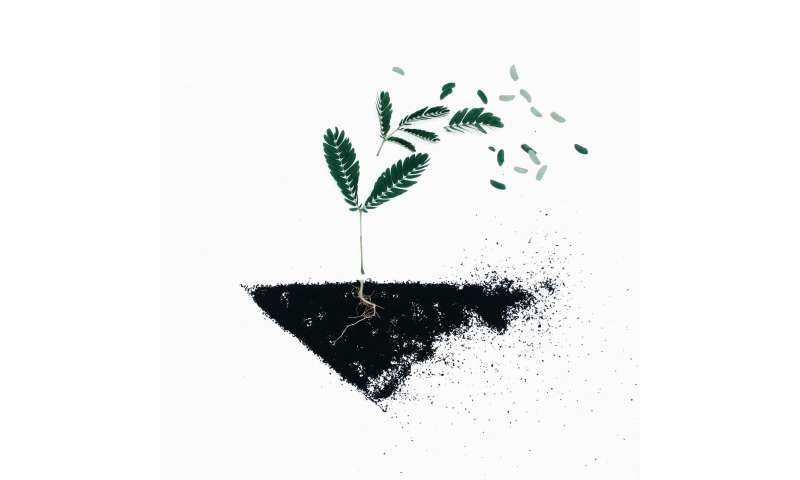 Our research has investigated ways to improve the health and structure of soil so it can hold more water, even during droughts. It's vital to help farmers safeguard their soil as we adapt to an increasingly drought-prone climate. These three factors are primarily determined by the proportions of sand, silt and clay; together these create the "soil structure". The right mixture means there are plenty of "pores" – small open spaces in the soil. 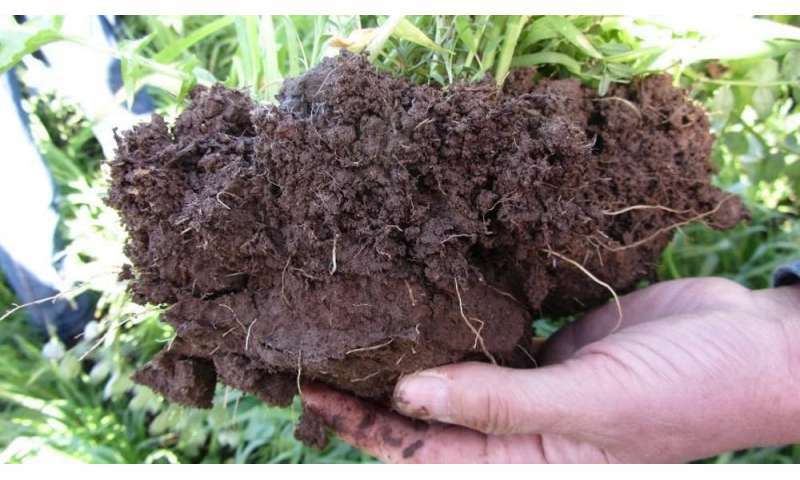 Soils dominated by very small "micropores" (30-75 micrometres), such as clay soil, tend to store more water than those dominated by macropores (more than 75 micrometers), such as sandy soil. Improving soil health cannot happen overnight, and it's difficult to achieve while in midst of a drought. But how farmers manage their soil in the good times can help prepare them for managing the impacts of the next drought when it invariably comes.